If You Plan on Claiming an Education Credit, Read On! The American Opportunity Tax Credit (AOTC) and the Lifetime Learning Credit (LLC) include timing rules for expense payments that you need to know if you plan on claiming either on your 2018 tax return. 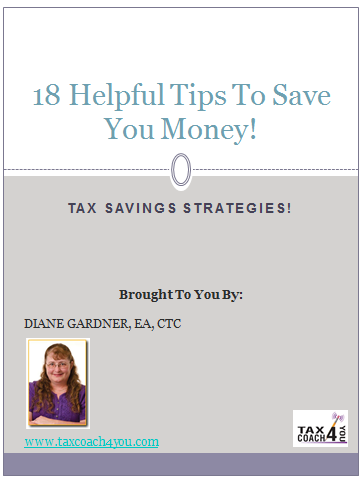 You can claim the AOTC or LLC in the taxable year in with which the qualified school expenses are paid. For example, if you paid tuition expenses in 2018 with loan money, you can claim the credit on your 2018 federal income tax return. 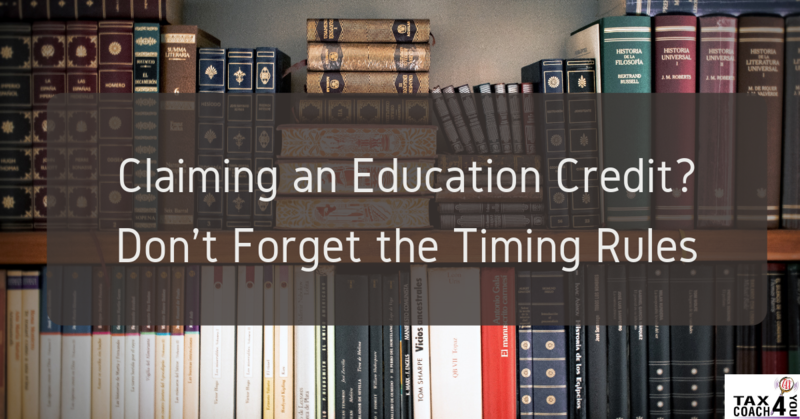 Keep in mind that this rule specifically states the education credit is claimed in the year the loan money is disbursed, not when the loan is repaid. If the loan money is sent directly to your school, the expenses are treated as paid on the date the school credits it to your account. If you’re not sure of the date the loan money was credited to your account, the rules say you treat the expenses as paid on the last day for payment prescribed by the school. Tax tip: Ask the school to provide a student financial account statement to help you claim the credit in the correct year.